A: Shared hosting is a type of hosting where many web sites are contained on a single server. Each of the websites shares the resources (disk space, data transfer, CPU, etc.) available through that server. Users predominantly have control panel (Plesk, cPanel, etc.) access to their web hosting account, but do not have root level access to the server their account is on. Overall management and maintenance of the server is the responsibility of the web host. Q: Who should use shared hosting? A: Shared hosting is particularly useful for people who have small to moderate sized websites that do not require masses of server resources. Sites that are ‘mission critical’ (commercial and other sites) often benefit from VPS or dedicated hosting. Q: What are the advantages of shared hosting? A: The key advantage of shared hosting is cost. Given that a number of websites share a server, the cost of maintenance is shared between a number of accounts. This brings end user costs down considerably. A good web hosting account offering in excess of 150 GB of disk space and similar amounts of data transfer can be available for less than $10 a month. Another advantage is that as the web host is responsible for managing a server, support is available if issues occur with the server. This means that people with relatively few IT skills can still set up a hosting account and a web site. Q: What are the disadvantages of shared hosting? A: Because in shared web hosting server resources are shared between a number of accounts, if traffic to a particular website spikes, it will utilize more of the resources available than the other websites. This means that the performance of your website is often at the mercy of other, better performing web sites on the same server. In addition, being shared, hacker activity, malware, viruses, and any disruptive activity (DOS attacks, etc.) directed at a particular web site could impact all the accounts on a server. Furthermore, because of users’ lack of control of server resources, they are wholly dependent on the support provided by a host. If support is under par, this can lead to tremendous frustration on behalf of the user. 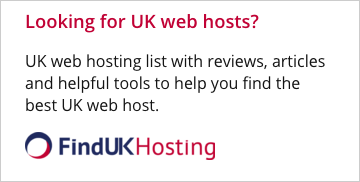 The quality of support is key to most people’s decision regarding which web host to use. Q: How many accounts are available to one server? A: The number of accounts on one physical server is entirely up to the web host, and as such, those considering shared hosting should consider very carefully which web host they use. Q: What types of shared hosting are available? A: Although many different types of shared hosting are available, UNIX/Linux and Windows hosting dominate. Which type of hosting you choose depends on what technology your web site will utilize. 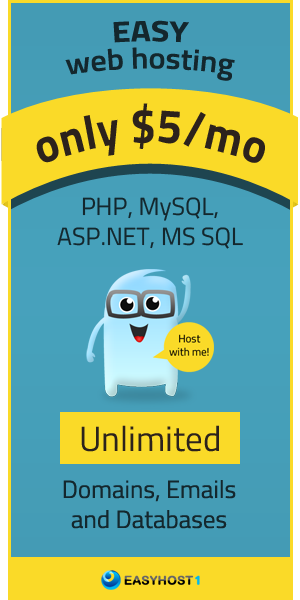 Web sites that will utilize PHP programming and a MySQL database (as many Open Source Content Management Systems do) should use a UNIX/Linux based platform. Sites utilizing technologies like ColdFusion, IIS, VBSCript, Windows Media, .ASP or .NET programming, an MSSQL database, or a range of Microsoft solutions such as Frontpage, should use a Windows based platform (Windows 2003, Windows 2008).